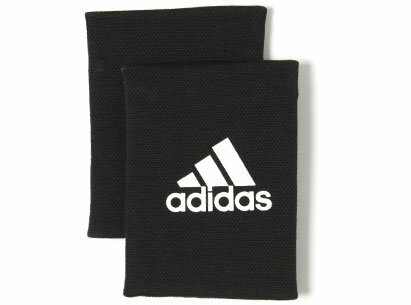 In order for your shin pads to protect your legs then they need to remain in position at all times, adidas Guard Stays achieve this in a simple yet effective manner. Designed to work under or over your football socks, their simple role is to keep your shin guards in place during any level of football action. The black colour will accompany any football sock whilst the adidas stacked logo in white features on the front of the guard.